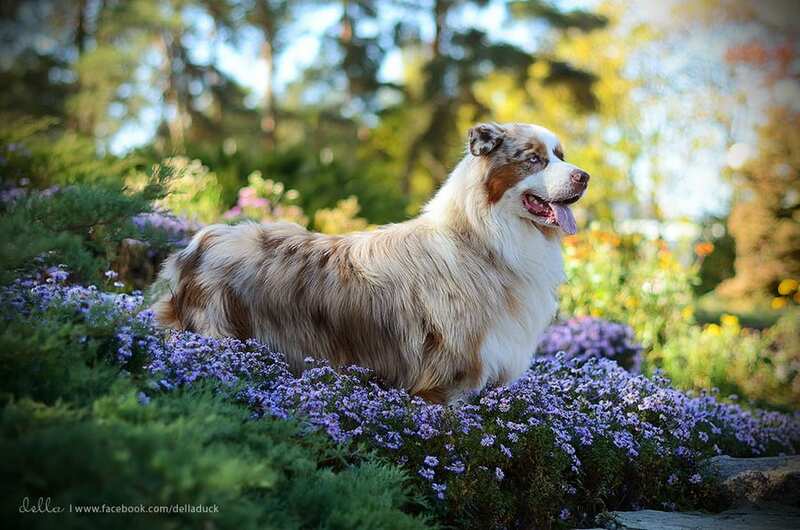 The Australian Shepherd Club of America serves its members and affiliated clubs through its Board of Directors. 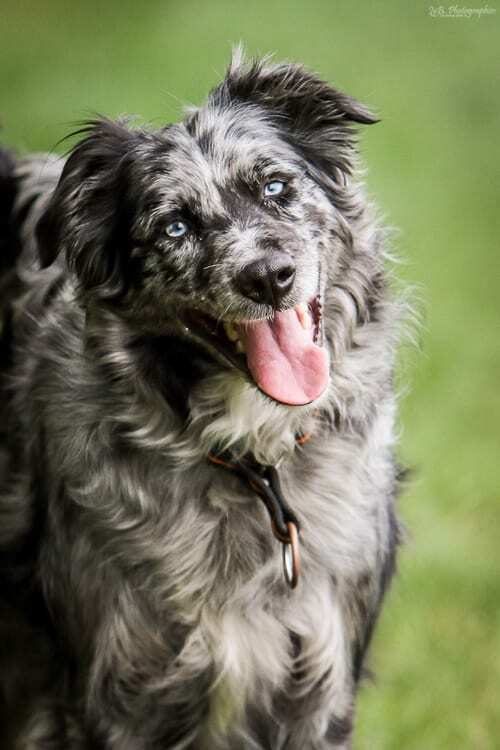 The Board of Directors protects the future of the breed, the registry, ASCA and preserves the ASCA Australian Shepherd as defined in the current Breed Standard. Director Information: A newly elected Director should take the time to learn about his/her role as a member of the Board of Directors. This includes, but is not limited to, learning about the inner workings of ASCA, the expectations of Board service, other members of the BOD and the ASCA committees, legal requirements as a member of the Board and his/her fiduciary duty to ASCA. General Expectations of a Director: A Director must be familiar with ASCA’s vision, purpose, goals, policies, programs, services, strengths and needs. A Director is held to a high standard of honesty and full disclosure. A Director must perform his/her duties responsibly and competently. A Director holds a fiduciary duty to ASCA and its members. As such, a Director is under a legal duty to act solely in ASCA’s and its members’ interests. A Director is legally forbidden from acting in a manner adverse or contrary to the interests of the membership or ASCA and may not act for his/her own benefit. A Director should serve in a leadership position, such as liaison to a standing committee and/or special committee. A Director should undertake special assignments willingly and enthusiastically. A Director should avoid prejudiced judgments on the basis of information received from individuals. A Director should urge members to follow policies and procedures found in the program rulebooks and within ASCA documents. A director should urge members with grievances to follow established policies and procedures. A Director should listen to and engage the membership to determine trends in members’ concerns and interests. A Director should bring good will and humor to the Board’s deliberations. Directors must commit themselves to ASCA. A Director has obligations as a member of the Board collectively and as an individual as part of their Board membership. The obligations of a Director are considerable and extend well beyond the basic obligations of attending meetings and voting. 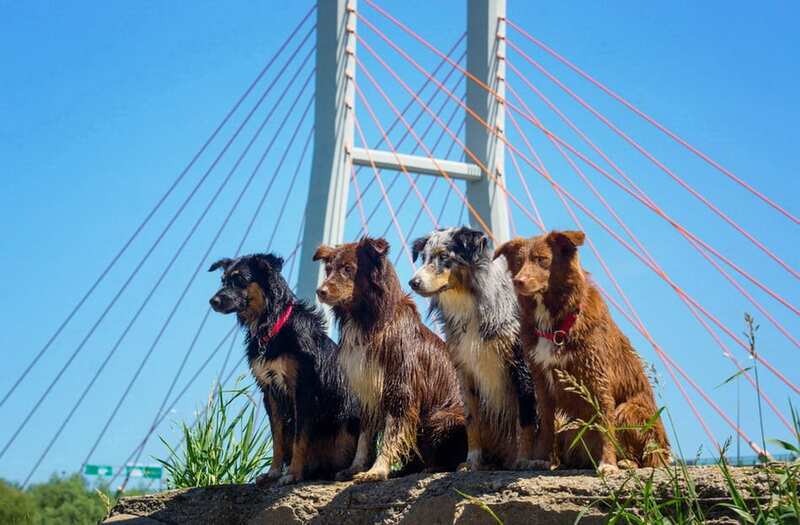 Individual members of the Board of Directors are expected to meet higher standards of personal conduct on behalf of ASCA than those usually expected of other volunteers. A Director does not have special privileges, prerogative or authority. An individual Director’s obligation is as a fiduciary to make decisions to benefit ASCA and its members. First business day in February – Last day for prospective candidates to request candidate material from the Business Office. Candidate material includes Declaration of Candidacy document (includes signature stating prospective candidate agrees to submit answers to Candidate Inquiry for publication to the membership) and Candidate Inquiry. Second Friday in February – Postmark deadline to file Declaration of Candidacy document. May 15 or first business day thereafter – U.S. member ballots will be mailed. Members not receiving ballots by June 1st should contact the ASCA Business Office. July 15 – All completed ballots are due in the hands of the receiver (not postmarked) on or before July 15. July 20 – On or before this date, all director Candidates to be notified of election results. Official notice of voting results will be announced at the General Membership Meeting at the ASCA National Specialty. This Election Calendar will be published in the November/December and January/February issues of the AUSSIE TIMES. It may also be published in additional issues if space is available.